Most common types of car fraud revealed, how to avoid the threat of terrorism, plus more. Welcome to the August edition of the SG Chaseside Insurance Solutions newsletter. Criminals are willing to risk lives in their attempts to make fraudulent claims for damages and injuries. 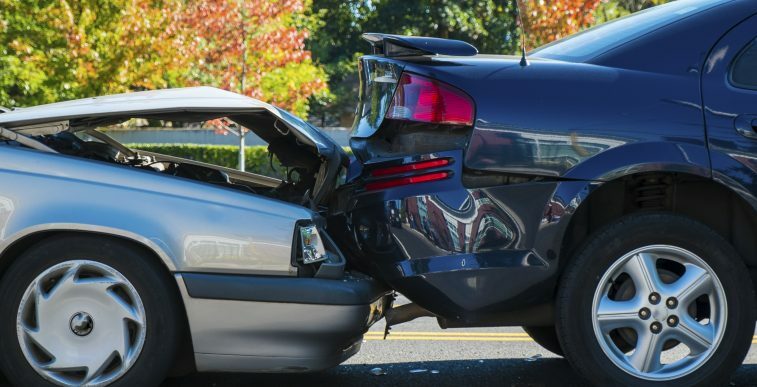 Ensure you’re never the victim (or unwitting accomplice) by checking our list of the most common car insurance frauds. Also this month, we advise on how to secure your home for the summer months, we offer tips on how to protect your online assets and we look at how you can avoid the threat of terrorism. Criminals are willing to risk their lives and the lives of you and your family to make money from fraudulent claims. Ensure you’re never a victim by checking our list of the most common types of car insurance fraud. Your summer holidays should be a time spent relaxing, but unfortunately, criminals are always looking to take advantage of your absence. Our lives are almost totally online now, meaning you’re at a constant risk of becoming the victim of cybercrime. Protect yourself with these security tips. The risk of a terrorist attack is a sad reality for the whole world at the moment. We’ve compiled a list of advice to ensure you’re prepared should the worst happen.